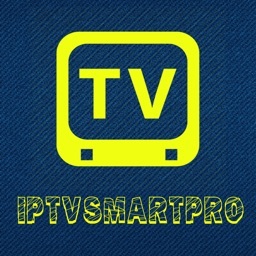 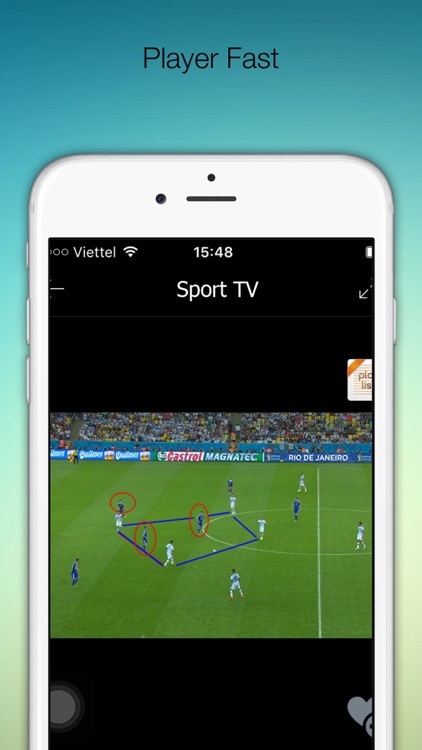 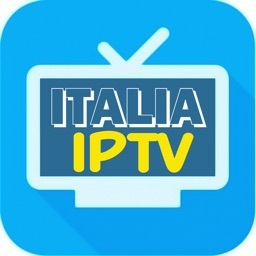 Watch IPTV from your Internet service provider or free live TV channels from any other source in the web. 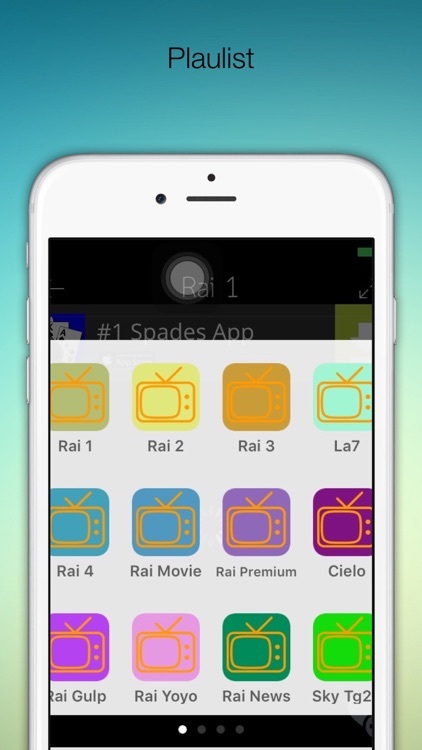 Please note that this app doesn't contain any built-in channels. 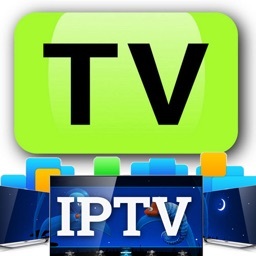 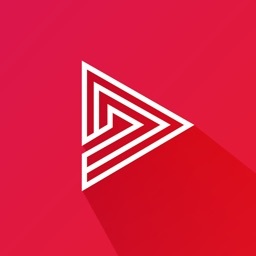 You need to have playlist(M3U, XSPF, XML, TXT, HTML Link) to use this app.